The debut 7" from Philadelphia's SHEER MAG finally gets a wider UK and European release! 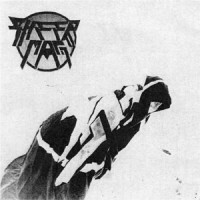 Sheer Mag seemingly came out of nowhere last Autumn with this killer four track EP. It is the only record of recent times that manages to sound like a mix of a classic Seventies rock record, power pop and an obscure English DIY 7" from the late 70's.